With a combined experience of 25 years in the business, our team has been providing excellent heating solutions for customers throughout Castle Donington and Derbyshire. 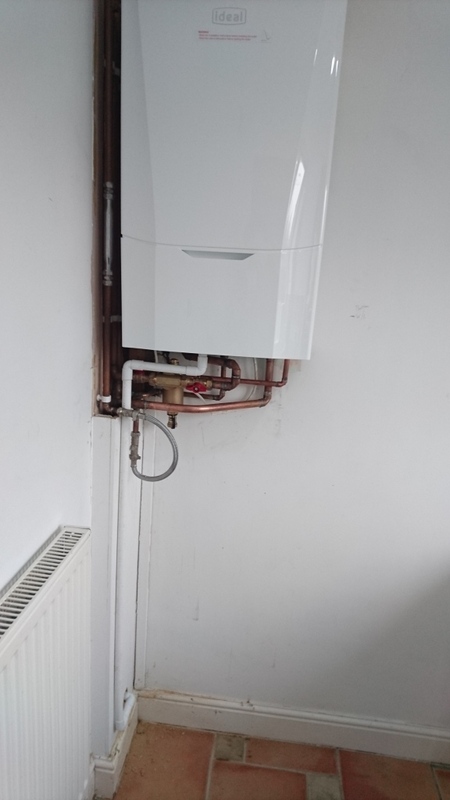 If your central heating system is leaking water, we'll fix the leak quickly without causing you any disruption. 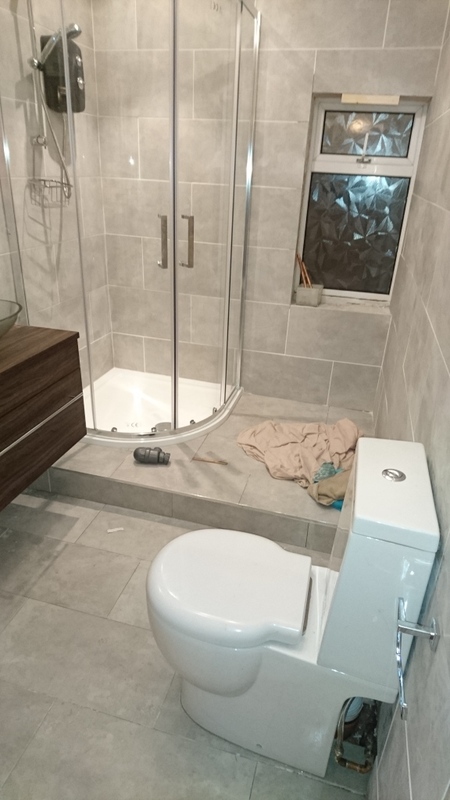 Our plumbers are City and Guilds qualified in plumbing and heating. 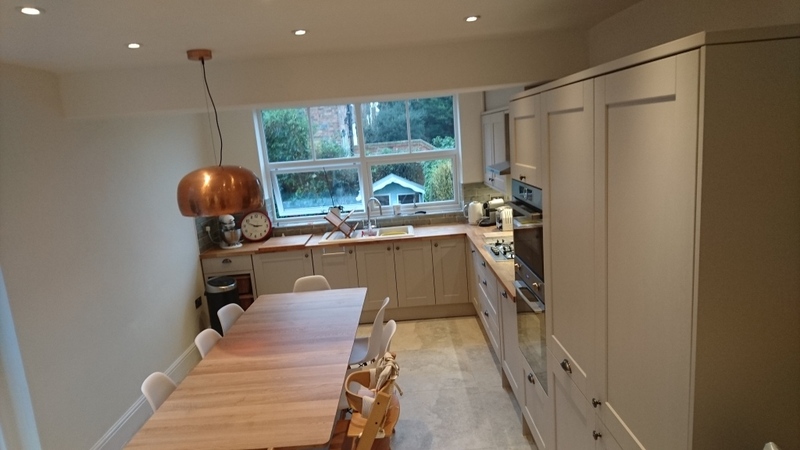 Furthermore, we can also provide you with bespoke kitchens, new bathrooms and joinery services for your home. Based in Ilkeston and Castle Donington, we also serve across Derbyshire, Nottinghamshire, Leicestershire and Staffordshire.